Digital marketing has gained its prominence in all around the world. Every business takes the help of online marketing for the growth of their business. It has taken the marketing industry at a different stage. Nowadays, everyone is depending on internet to know about the new product or services. Marketing is becoming one of the most effective ways to increase the brand value. 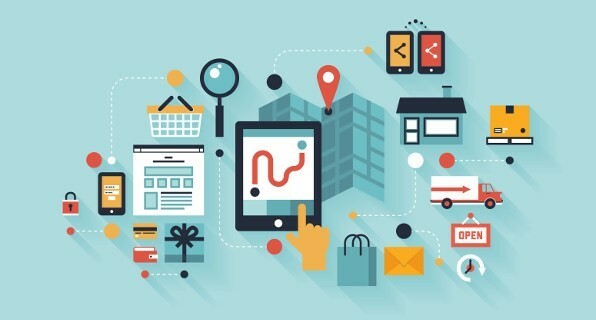 Marketing techniques provide 15 to 25% growth in the business. 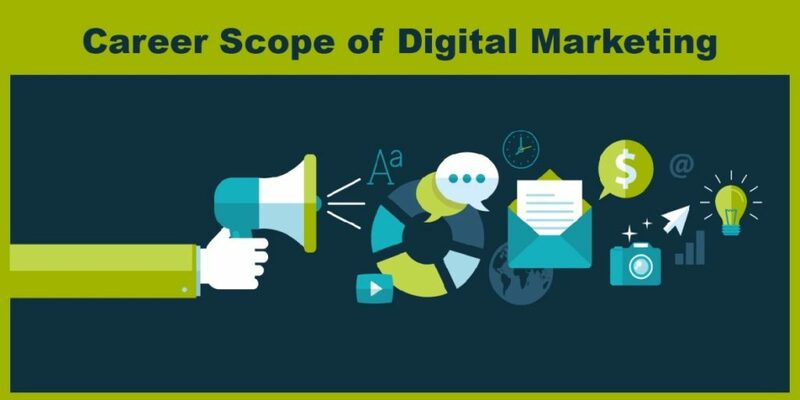 Digital Marketing is a process of marketing which deals with the online presence of a product, targeting potential customer via the technological medium. It is a very safest and fast medium which helps in enhancing and promoting the products and services to get a presence over competitors. This is all by so many different techniques i.e. SEO, SMO, SEM, Advertisement and other methods to carry on the process. With a rapid move in technology, digital marketing has sustained its position and has made its existence worth. 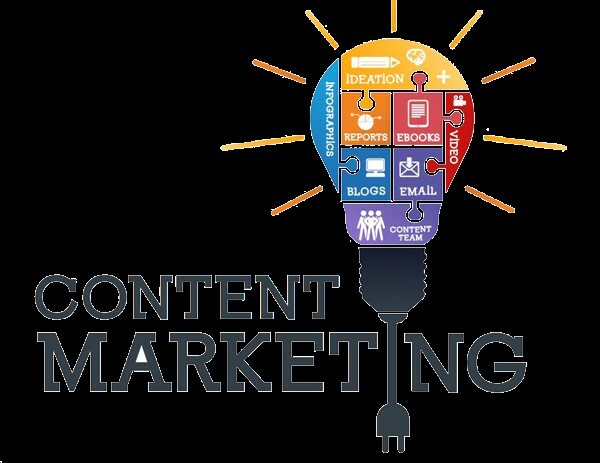 Content marketing: This is considered as one of the most effective ways to increase the brand value on the internet. The user knows about our product or services form the content which we provided them. To increase your brand image always provide valuable and useful information to visitors. Content is a crucial part and publishing great content gives you authority and opens up an opportunity for you to build a strong profile on the internet. Publish your blogs, articles, guest posts on some popular sites to attract the audience. 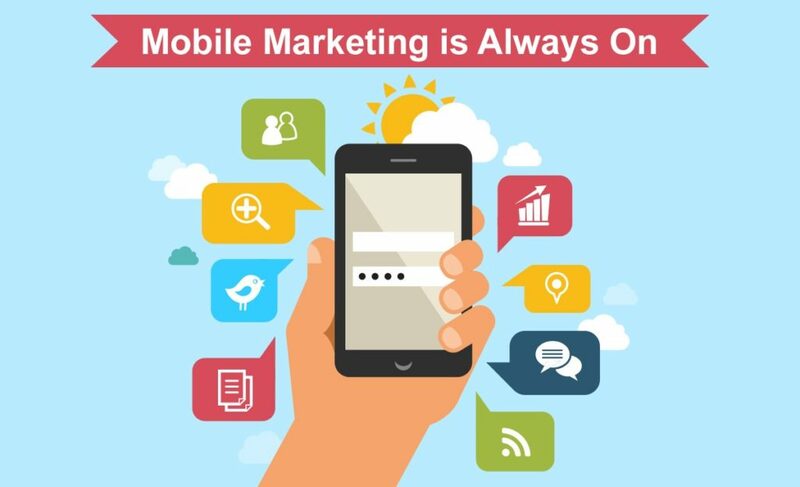 Mobile Marketing: After google mobile-friendly update google give preference to the sites that are mobile friendly. The biggest reason behind it is that almost 90% users open websites through their mobile phones. That is why if the website is not open in different kinds of platforms then it is very difficult to achieve the success in the online market. If your site is mobile friendly then chances of your growth will increase automatically. Social Media Platform: Social media are a more powerful tool and very easy to use. 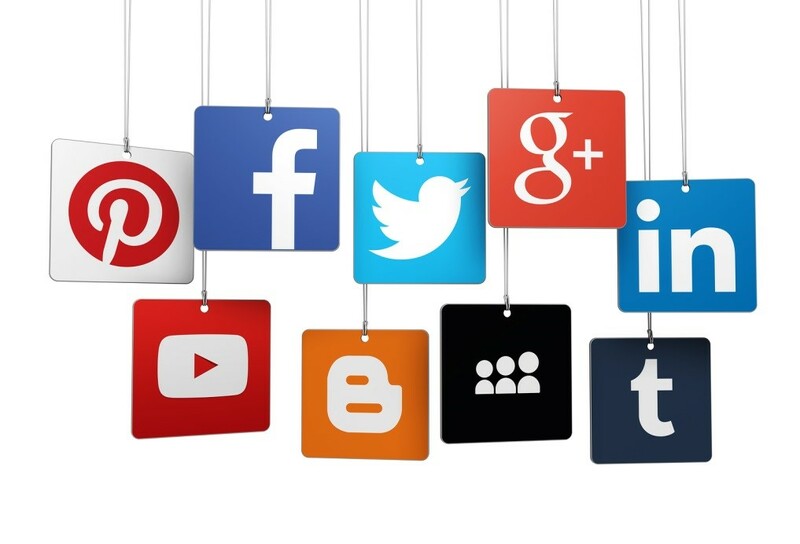 Millions of people use social media platforms and it is a rich source to reach the target audience. Facebook, Twitter, Instagram is the best option to engage the audiences. Share images with useful content on different social networking sites, run a campaign on Facebook or a channel on YouTube for the success of the product. Live Video: Images or videos have the power to connect with more customers and deliver the useful information, thoughts to many people. Now Instagram, Facebook has come up with an existing feature of Live video, this means consumers now promote their content live and also interact in real time with their customers. This live video trend is very helpful in understanding the customer’s points, queries, and also the best way to increase their trust. There is so much growth in digital marketing. Companies provide marketing services to their clients on the large scale. Either small or big business takes the help of marketing to promote their web or services. Many companies try to open their startup in digital marketing because of is unbelievable growth. In the coming years, the world will become digital and everything will be provided online on a large scale. 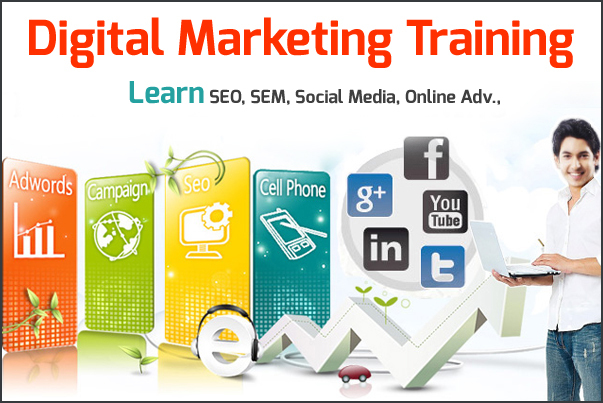 With increasing the demand, Career Scope for The Digital Marketing Jobs or SEO jobs in highly increased. There are so many jobs in digital marketing: SEO Executive, specialist, expert, manager etc.